That article ignited a new civil rights movement. 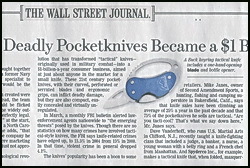 Over the past decade Knife Rights has literally rewritten knife law in America. More knives and more freedom couldn’t have been further from his objective, but that’s exactly what he got. Thank you, Wall Street Journal. 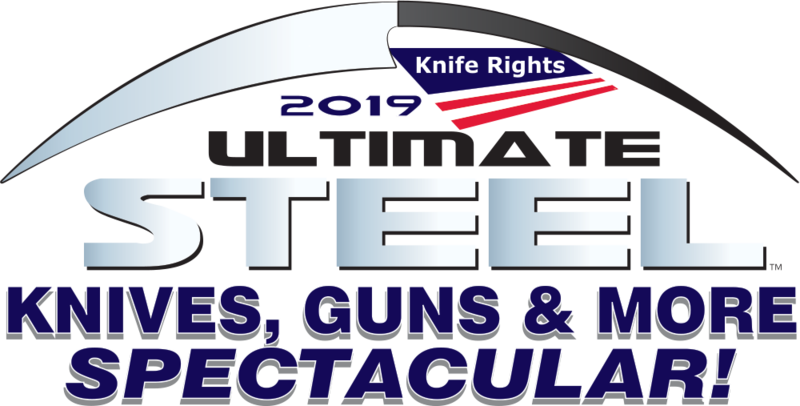 Help celebrate a decade of Knife Rights’ unprecedented achievements by making a donation in the Ultimate Steel™ Knives, Guns & More Spectacular. There are over $170,000 worth of prizes and all who donate now are also in the Tail End Bonus Drawing. Over $8,500 worth of prizes set aside just for donations made in the last weeks and received by July 31st. Already donated earlier? Donate again and be entered in the Tail End Drawing. 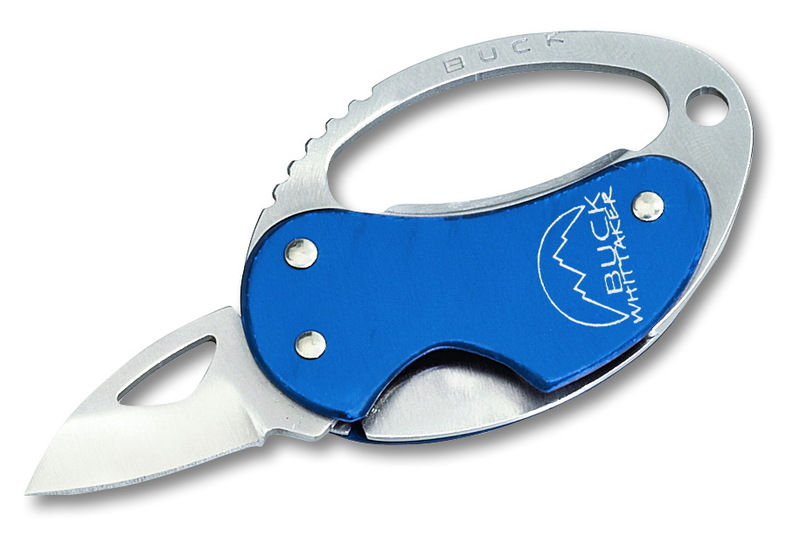 It is winner’s choice and you get more chances to win including in the Tail End. Donate Today for a Sharper Future!